Getting into proper summer mood. Can't remember if I already said it before, but summer seem to be designed for dresses (besides swimwear of course). What I like about Gamiss.com online store, or better say one of the things, is dress section. There's just so much cuteness that it's hard to choose one or two or three or whatever pieces. 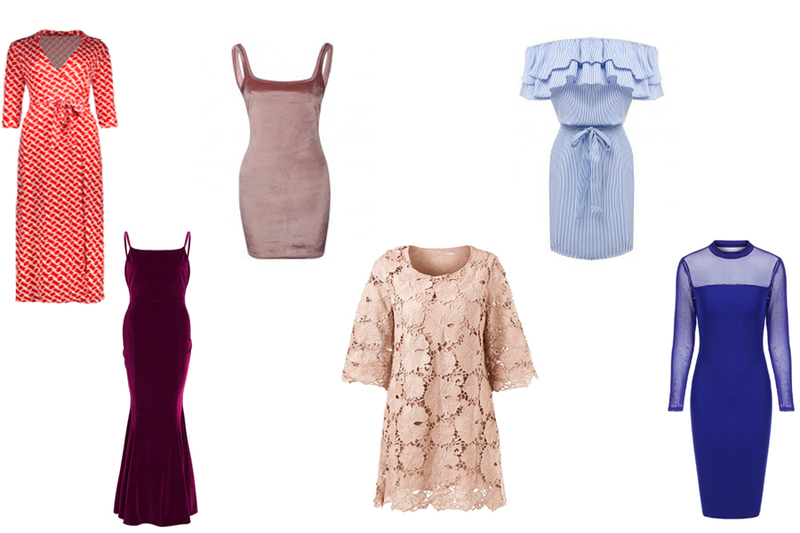 So what I wanted to do with this very wishlist is to pick up some 6 dresses that are totally different but still summer-perfect. 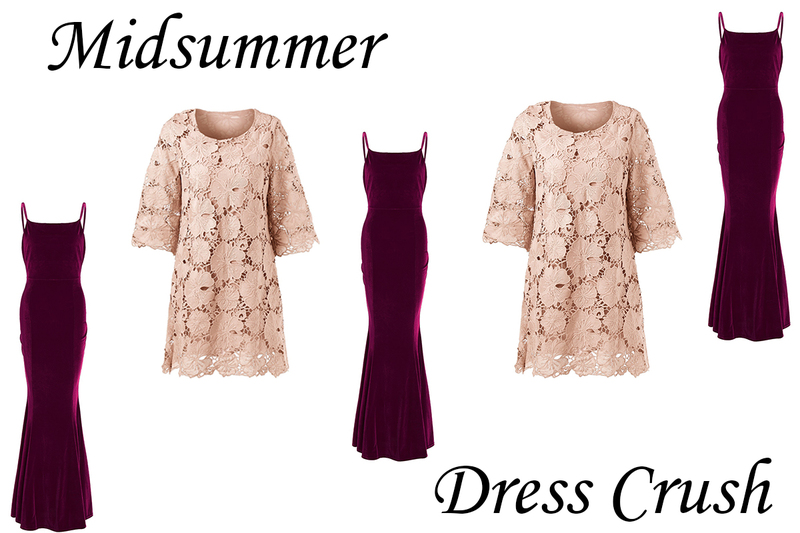 Also check Gamiss dress Summer 2017 Promotion for more and more July-much dress options... And use 'GamissChen' coupon to get some $$$ off when ordering your perfect midsummer finds.